When the time to choose new goggles comes, it's always dramatic. So much stuff on the market...! 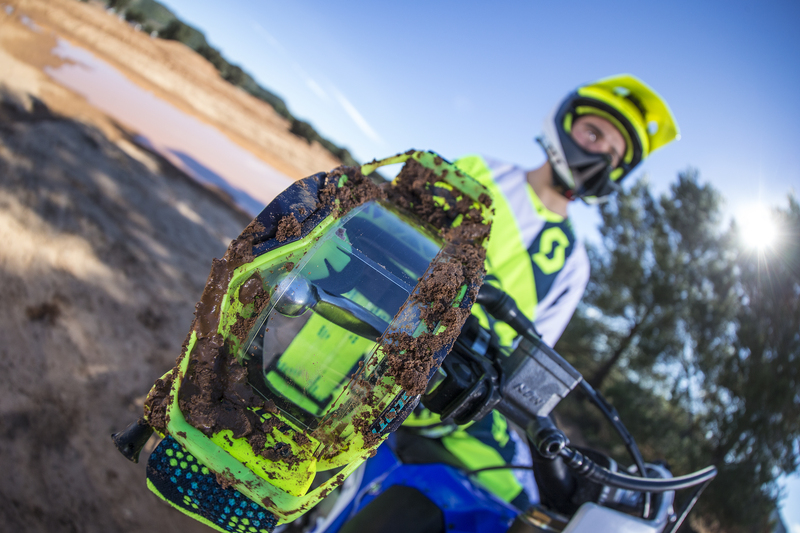 Most important, every goggles and every helmet have different shapes, be sure that the goggles you want to buy fits perfectly with your helmet, goggles have to be placed and removed easily from the helmet and the foam must be adherent to your face. If not, dust and heat will pass through your goggles, shutting you down. Best thing is to have a double option, many goggles come with double lenses, a clear and a dark one. New reflective lens are cool but only in you are riding under a strong sun, if the sky is grey… good luck. 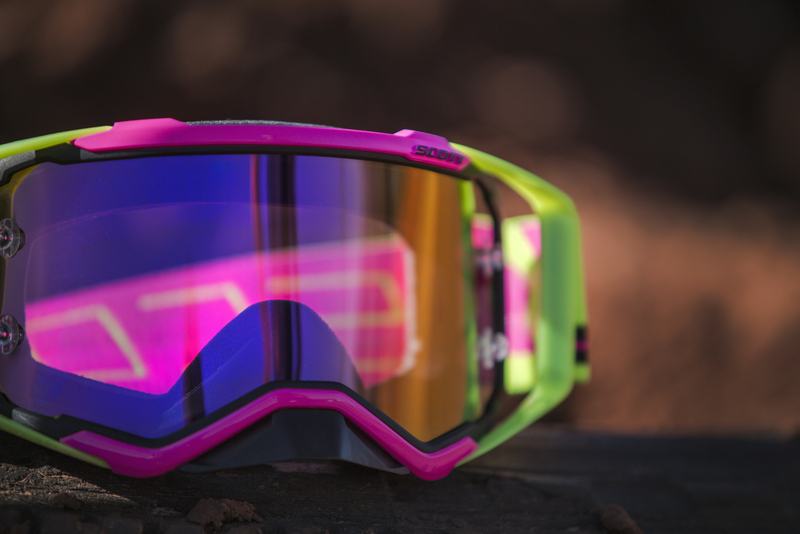 There is an exception, Oakley Airbrake, its Prizma lenses are dope. They adapt to different light situations (but… their gold $$$). A good alternative is the Scott’s Trueview sensitive lens. 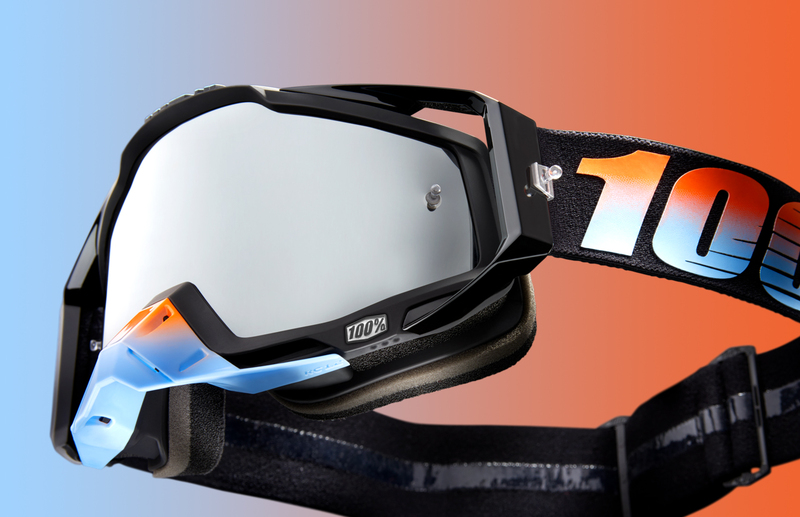 The anti-fog is mandatory and it’s a standard on these high-end level goggles. Goggles have to be easy, so make some tests before find yourself in bad situations during races. Try to change the lens, try to put on a strap, try the roll-off system! Many goggles are just nice to see but totally not pratical. Avoid them! This point could reduce a lot your options. There are dozens of brands but only few of them deserves to be considered. Before choosing your goggles, touch them, flex them, feel the foam, try to change the lens, feel the weight. You must have the feeling of something really well done, something you’ll wear in the worst conditions without doubts. After testing few different top-products, to me, the best on the market actually is SCOTT, and here are my reasons. It’s a top quality product, dope design, fresh shape, best quality/price ratio. Scott is the only product that allows you to use 50mm roll-off = increased visual field, and last but not least you can use the roll-off with chrome lenses. 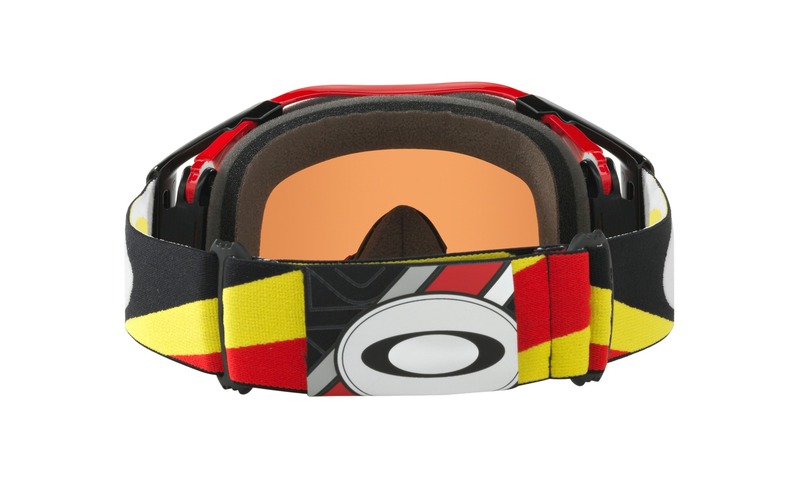 Ok, Oakley is a certainty but too mainstream in the last period, other then a little bit expensive. Then a step below I’ll place 100%, FOX and Pro Grip, the most durable ones.